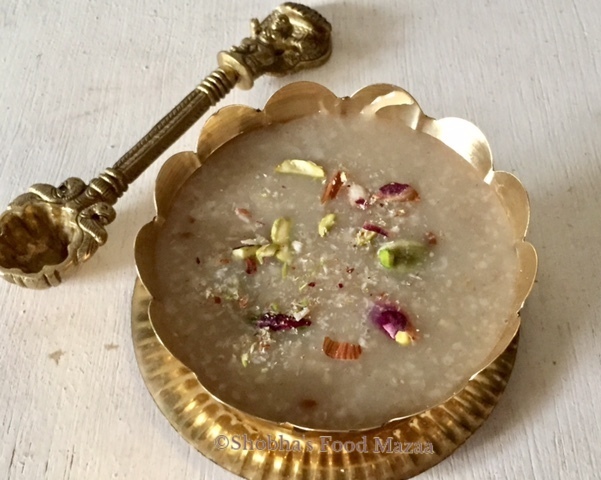 A healthy option for payasam. You can serve it for breakfast too. 1. Heat ghee in a pan. Put the cardamoms and oats. Stir fry for 1 minute on low flame until you get the aroma. 3. Simmer until thick and you get the desired consistency. 4. Garnish with pistachios and serve. Wow .. payasam with oats .. new and healthy too. Its a 2-in-one treat!! You can satisfy ur sweet cravings and at the same time not feel guilty as u r having something healthy - of oats & jaggery!! 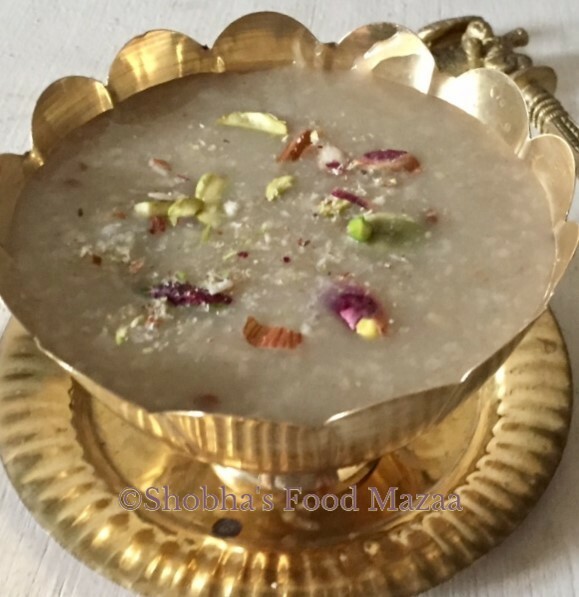 Very healthy payasam, thank you for sending it to the events. Are you not in India these days? Nice kheer, thanks for sending it to 'Only'. What a wonderful looking recipe! very healthy and yummy dish..thanks for sending it to sfsp event. You can send my another event JaGGERY details on my blog. healthy recipe... easy to cook and delicious..